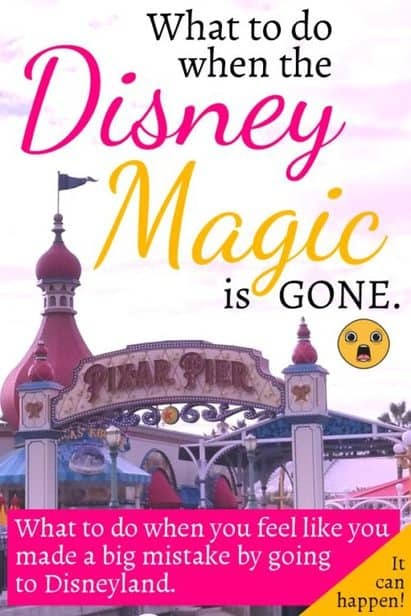 No matter how much you love Disney and your family, there may come a moment when the magic leaves. 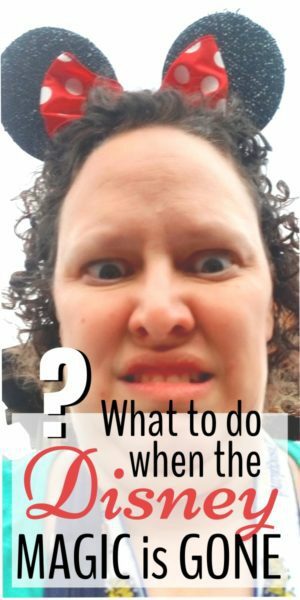 This post is going to talk about what to do when the Disney magic leaves you, and what to do. Our our trip last fall I had a moment where I just sat down and felt MISERABLE. The park was FAR more crowded than I had anticipated. I think it was also much more crowded than Disney anticipated, which made it hard for everyone. My feet hurt, lines were long. My kids were hanging on me and needing attention every minute of every.day. Are you sensing my desperation. In that moment, this article was birthed in my brain. There are times that every parent wonders WHY DID I DO THIS? And that, my friends, is OK. Sometimes you just need a moment to shake it off, and remember why you’re there. All. the. stand. in. line ruins Disney magic for me more than anything else. This was easier to do when we had a baby and weren’t constantly going ride to ride and “doing” the park. And yes, sometimes sitting there and paying a TON of money so people can play on their phones is OK. You just need a little zone out — and that’s OK. Remember, you’ve already paid the money to go to the park. What you do while you’re there is to find enjoyment. The end. Remember my post about the dad and the umbrella stroller. Sometimes you’re just hungry. And, quite possibly, a Swedish fish that is in your backpack isn’t going to fit the bill. Maybe you need some protein or something with vitamins. 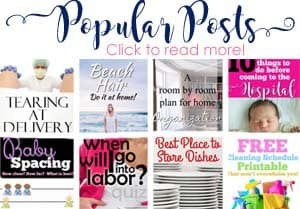 I recommend lots of awesome snacks to bring with you in this post. You can also get something at a cart, or do a sit-down meal. Lots of options! I am a BIG fan of a sit-down meal mid-day to gather yourself. 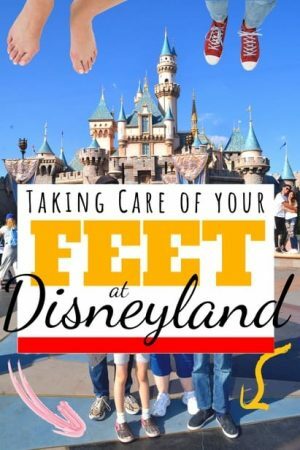 I have a post on the best ways to eat at Disneyland. It’s so easy to get dehydrated in the hot CA sun. Did you know that restaurants that provide cups of soda will give you a free cup of ice water, you just have to go up and ask. 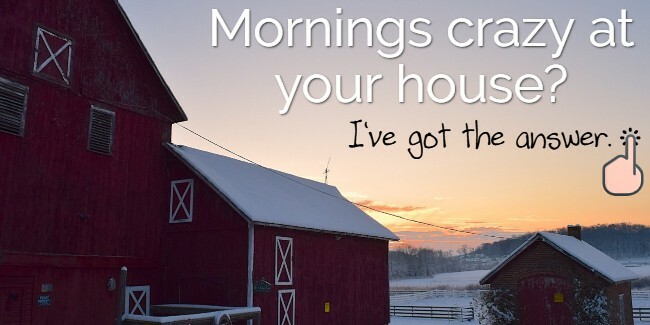 It can truly brighten your day. Also, I have a rule that whenever I see a drinking fountain at Disney I drink from it — for longer than I’d prefer. It just keeps me hydrated and happy. We also bring a water bottle to the park for us, but the drinking fountain rule helps. So, when you sit down, zoning out and flipping through Instagram can be fun. But people watching can be even more fun. 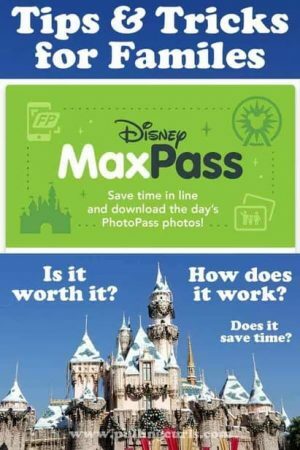 Get a Fast/MaxPass to find the Disney Magic! Everything’s more magical when you don’t stand in line. Grab a fast past, and then do something ELSE until your ride turn comes. Then just LOVE the ride, really enjoy it! Go back to your room to find the Disney Magic! Yup, everyone says to do it — but when you have older kids who don’t need a nap, I was guilty of forcing through the day. Which was a mistake! This past visit we went back to the hotel and laid down. Rubbed our feet, drank cool water. Did you know you can order food on the Disney app? You can order it and pick it up, all WITHOUT STANDING IN LINE. 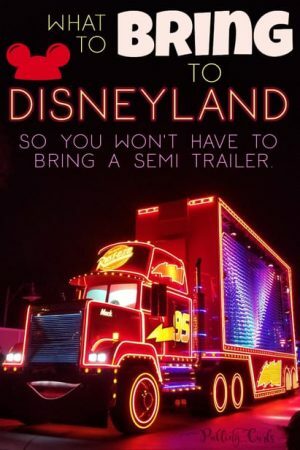 I explain it all in this post on the best way to do food at Disneyland. For me, the raspberry Macaroon at the Jolly Holiday bakery will turn any day around. In fact, I feel happier now, just thinking about it. Jolly Holiday has a lot of yummy treats. Disney does SUCH a good time on their shows. They really will spark a smile, and there are usually plenty of seats. As long as you don’t need to see each jewel on Elsa’s dress or up Mickey’s nose, you can really sit in the back and still enjoy it! So, there you go — my top 11 tips to finding the Disney magic! Just know it happens to all of us. I am not sure I had spent that much time with all my kids in one spot in YEARS the last time I went. Everyone wanted my attention, and to show me things. They wanted to hang on me and there were 12 billion people there. I remember sitting at a table near Pirates of the Carribean and wondered why on EARTH I had planned this trip — and WORSE, I recommend it on my blog. 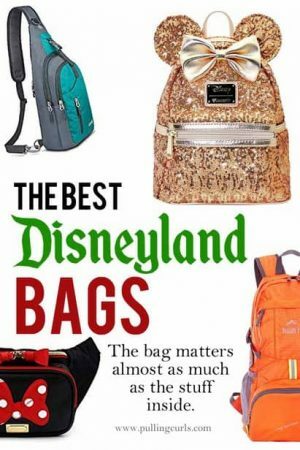 If you’re looking to spend less time in line, be sure to check out my Disney day planner — and my other Disney posts below that! 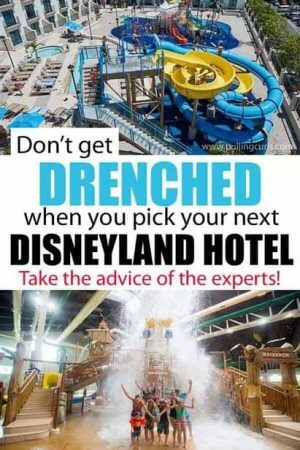 I think this is one of your best Disneyland posts! 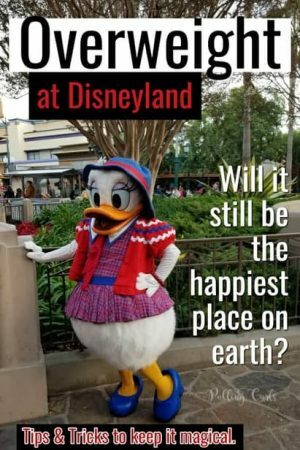 It’s easy to feel like you have to be constantly happy at the happiest place on earth… and sometimes forcing that make sure it worse. Especially after your three year old has a blow out diaper for the second time all over his stroller and clothes 😂 I love all these tips. We haven’t gone to the fireworks the last two trips (fire one tome that stopped them, and the second time I was just too tired). Definitely taking a break half way through and coming back! Thank you Hillary! I don’t mean to be ignoring you. 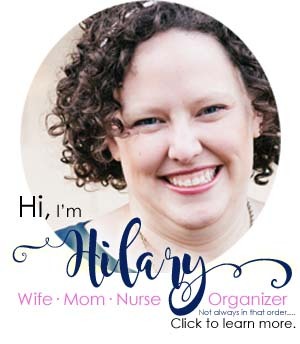 I’m a grandmother to 4 and hoping to be able to take our family to Disney World at some point. The youngest is 5 months so I have some time to prepare. Yya! That is going to be amazing! So glad to have you around!